Roy Song, currently enrolled in the PhD program at Icahn School of Medicine at Mount Sinai, is the first author of a study published in the journal PNAS, titled "ERK Regulation of Phosphodiesterase 4 Enhances Dopamine-stimulated AMPA Receptor Membrane Insertion". 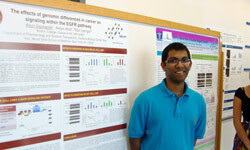 Jayanth Krishnan, currently enrolled in the Accelerated Physician-Scientist Program (BS/MD) at Rensselaer Polytechnic Institute and Albany Medical College, is a recipient of a 2011 Davidson Scholarship. 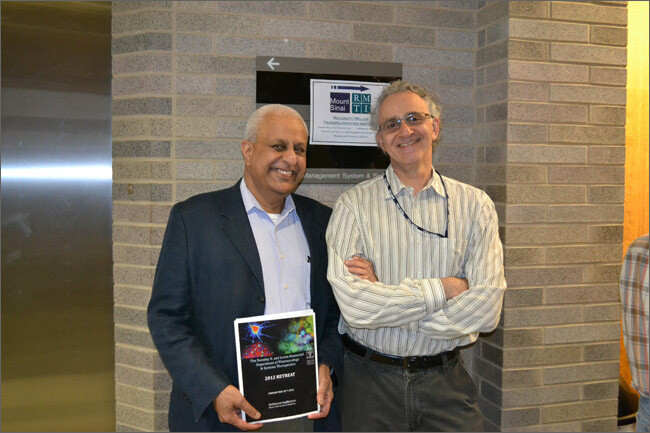 Jay, who conducted research under the mentorship of SBCNY Investigator Avi Ma'ayan, was the winner in the Engineering category at the Westchester Science and Engineering Fair (WESEF). His project was selected as one of the top eight overall projects which earned him a trip to the Intel International Science and Engineering Fair (ISEF). Johnson Ho, City College of New York, Biomedical Engineering major, received the 2011 Barry M. Goldwater Scholarship and was selected as the 2011-2012 Valedictorian of the Grove School of Engineering. Johnson was a summer 2009 SBCNY Fellow who worked under the mentorship of Kevin Costa (MSSM, Department of Medicine) on a project titled: Post-Infarction Left Ventricular Remodeling and the Law of Laplace. 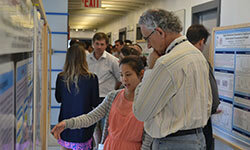 Sara Wildstein from Queens College (Class of 2010), was one of the recipients of the 2010 Jonas E. Salk Scholarship. She is currently a medical student at the Albert Einstein College of Medicine. 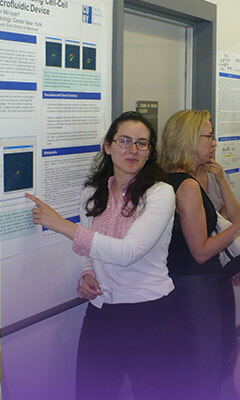 Under the mentorship of SBCNY Investigator Eric Sobie during the summer of 2009, Sara's project was titled: Computational modeling of 'leaky' ryanodine receptors and triggered arrhythmias in heart cells. 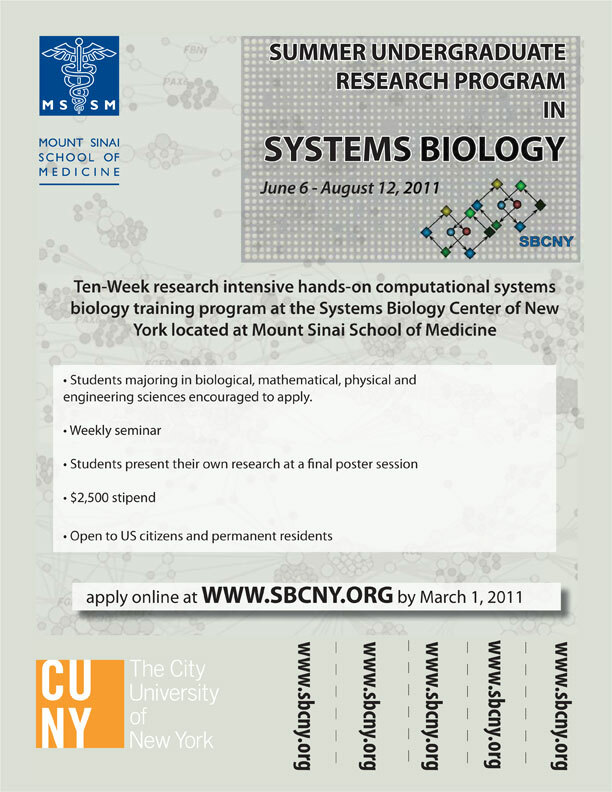 The Systems Biology Center New York (SBCNY) Undergraduate Research Program offers summer research fellowships to City University of New York (CUNY) undergraduates who are planning to pursue PhD or MD/PhD degree programs after graduation and who are interested in incorporating systems biology approaches into the research that they pursue. 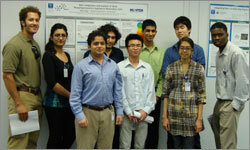 The SBCNY Summer Undergraduate Research Program at Icahn School of Medicine at Mount Sinai is a full-time 10-week research-intensive computational systems biology training program within laboratories of the Center. The fellowship provides a $4000 stipend for the research training period from June 6, 2016 - August 8, 2016. 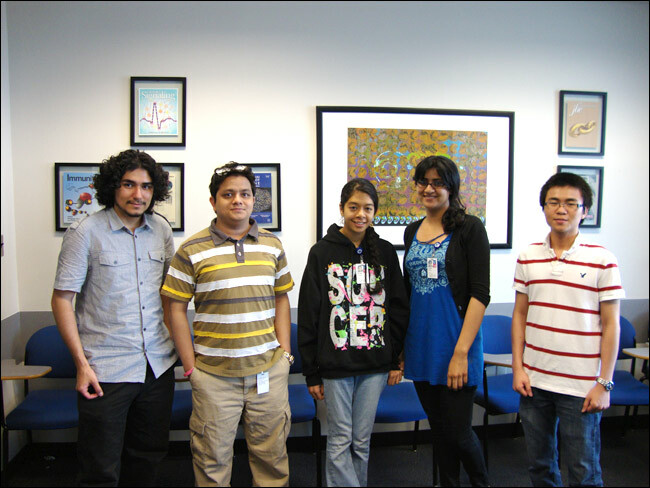 Fellowships are awarded on a competitive basis based on academic achievement, research motivation and compatibility of long-term goals with interests of SBCNY. Students majoring in Biological, Mathematical, Physical and Engineering Sciences are encouraged to apply. Applicants should have plans to pursue PhD or MD/PhD degree programs after graduation and have an interest in incorporating systems biology approaches into the research that they pursue. Eligible individuals are those who are entering their junior or senior years in an undergraduate degree program within a college of City University of New York (CUNY). Applicants must be U.S. Citizens or U.S. Permanent Residents. The independent research projects are complemented by the weekly SBCNY Summer Seminar Series which brings the Fellows together and facilitates interactions with SBCNY Investigators, postdoctoral fellows and graduate students. 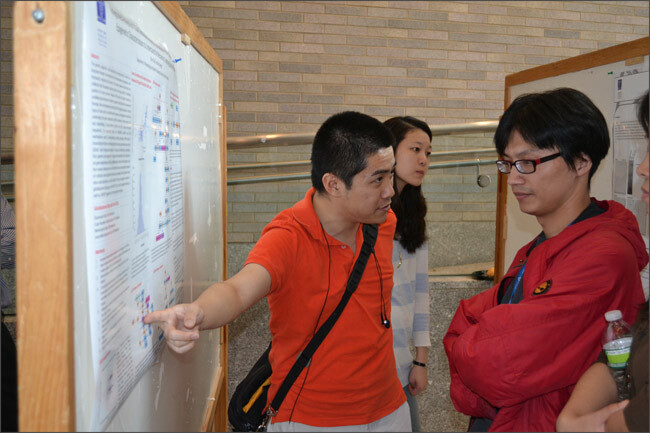 At the conclusion of the program, each Fellow will present a poster summarizing their research project at the SBCNY Summer Research Program Poster Session.